Last month the Dungog Festival was held in the beautiful town of Dungog over 4 days. It included local and national music and performances, food, film, workshops, markets and more. 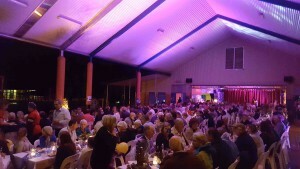 It was a resounding success with thousands of people descending on the small town to enjoy some time out exploring regional NSW. 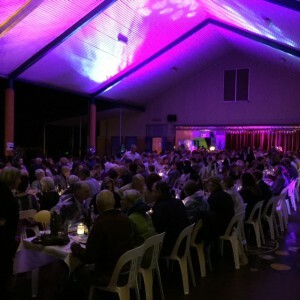 A portion of the funds raised from the festival went towards the flood relief effort after Dungog suffered a devastating storm and flooding 6 months ago. 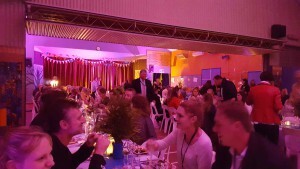 Our Director of Operations Mark Boswell, Service Delivery Manager Aron Robertson and Support Engineer Scott Howe were lucky enough to attend the Long Table Dinner and a screening of Peruvian foodie film Finding Gaston. The team at Strategic Group are proud to be sponsors of the Dungog Festival, which not only showcases a beautiful part of our region but is a testament to the resilience of our community.